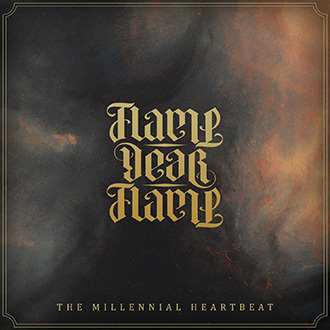 The embryonic utterances from Germany’s Flame, Dear Flame have coalesced into their debut EP, ‘The Millennial Heartbeat’, coming out in early April as a self released piece. Under the smoke shrouded cover art you will find some epic, misted doom at work. ‘Part I’ oozes gloomily from your speakers, all groaning clean guitar melodies and fuzzed riffs, and a electrifying female lead vocal that will send shivers through you. A definite child of the occult rock influence upon doom in recent years, Flame, Dear Flame keep a grasp upon lumbering doom riffs as the anchor for their more esoteric moments. The ancient fingers of old Candlemass slither into sections of ‘Part II’, but there is a more morose element playing its part in the background here. A cold melancholy swept from the likes of My Dying Bride seeps in, condensing in the miserable triumph of ‘Part III’, which merges crushing riffs with haunting vocals to create a true sense of gloom. 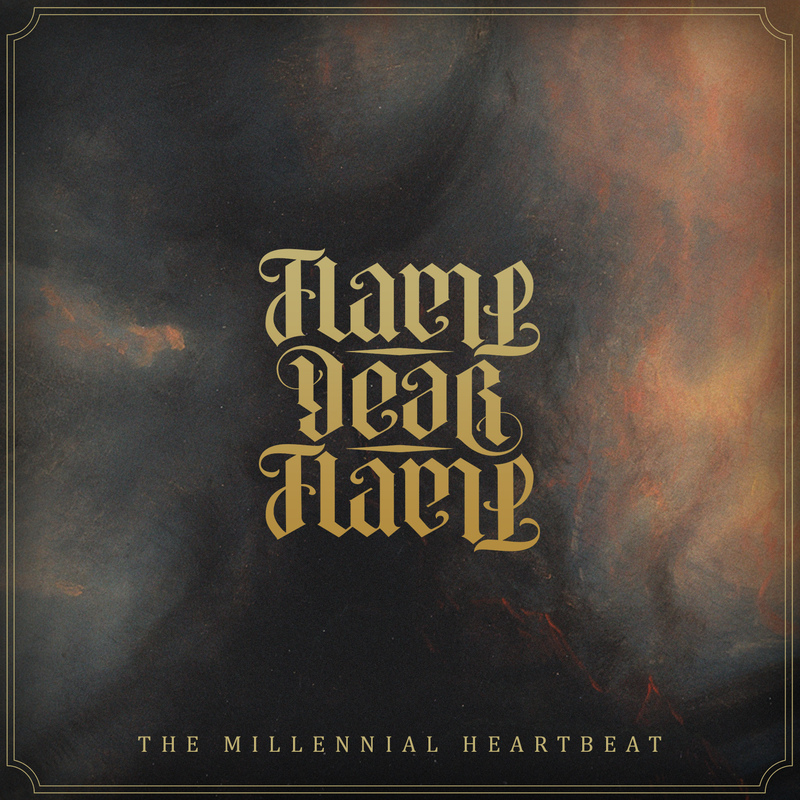 ‘The Millennial Heartbeat’ creaks and groans under the potential lurking here. The grasp of melody, the sweep of heft and delicate touches and the mesmerising vocal performance will leave you breathless. Flame, Dear Flame are a triumphant revelation, and I can’t recommend this more. Seriously. They made me not mind having to spell millennial wrong half a dozen times. GET THIS IMMEDIATELY!